Last week I ventured to Brands Hatch for my first event as part of Team HARD. 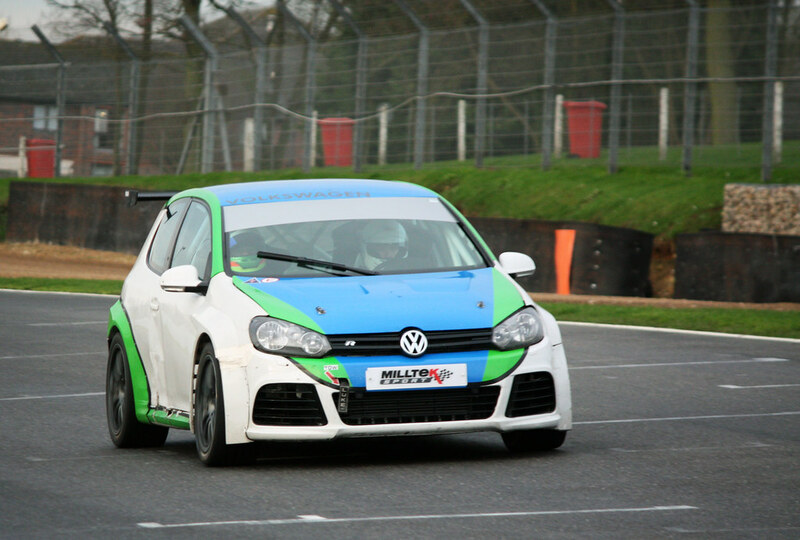 The scholarship gives drivers the chance to win a fully funded drive in the VW Cup in 2016. Round one gave the judges a chance to see if there was any raw, natural talent out of the 120 entrants. They didn’t just look at ability, though. They looked at how a driver took instruction and kept the car safe when in traffic and tricky conditions. I was there taking photos for the team but also keeping everyone updated on social media. From now on when you tweet @TeamHARDRacing, it’s probably me you’ll be getting replies from so feel free to send questions and comments my way. I was also broadcasting on Periscope, make sure to follow me on Twitter, I’m @Jetlbomb, as you’ll be able to see when I go live. 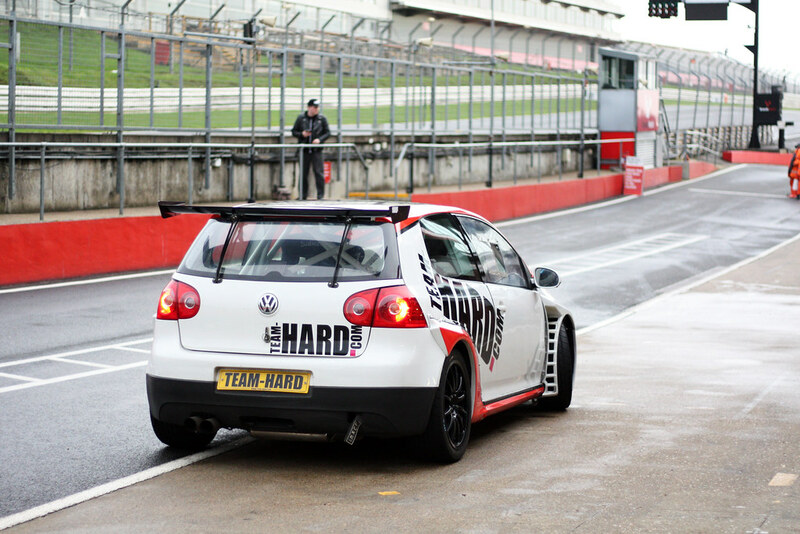 Team HARD’s home track was the perfect venue to put these drivers through their paces. It’s a tricky track (at least that’s what I think from my limited on-track experience) and was a little greasy on the day but the best places to learn to guide a car safely around a lap is where you have the danger of walls and barriers. That’s not to say a few didn’t push it too hard (and not in a good way) and we were two cars down by the end of the day. Keeping a car on track is the most important part of racing, regardless of whether you own the car or not. Your car in the wall during a race could be the difference between winning a championship and not — and no one remembers who came second. If you take any advice away from this piece, let it be don’t crash. A controlled spin or a little bit of traded paint can be forgiven but DO NOT crash out of a race. Red flags aside, the day was a huge success that makes me proud to be part of this team. I can’t wait for round two and ultimately to welcome a new driver to this racing family.